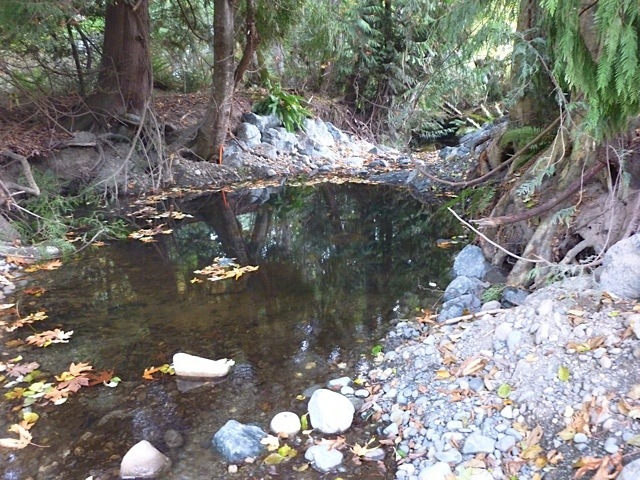 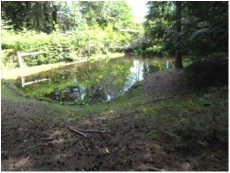 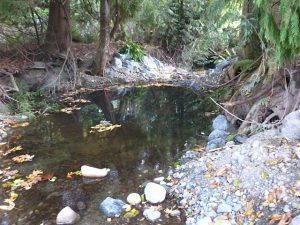 This project is a collaboration of the Nile Creek Enhancement Society (NCES) and the Comox Valley Project Watershed Society (PW) to research methods for restoration of Bull kelp (Nereocystis luetkeana) in the trend towards warming waters in central Strait of Georgia. 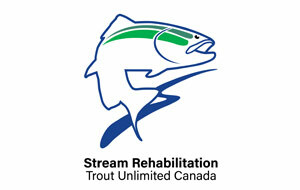 In 2015, the project was included in Pacific Salmon Foundation’s Salish Sea Marine Survival Project (SSMSP). 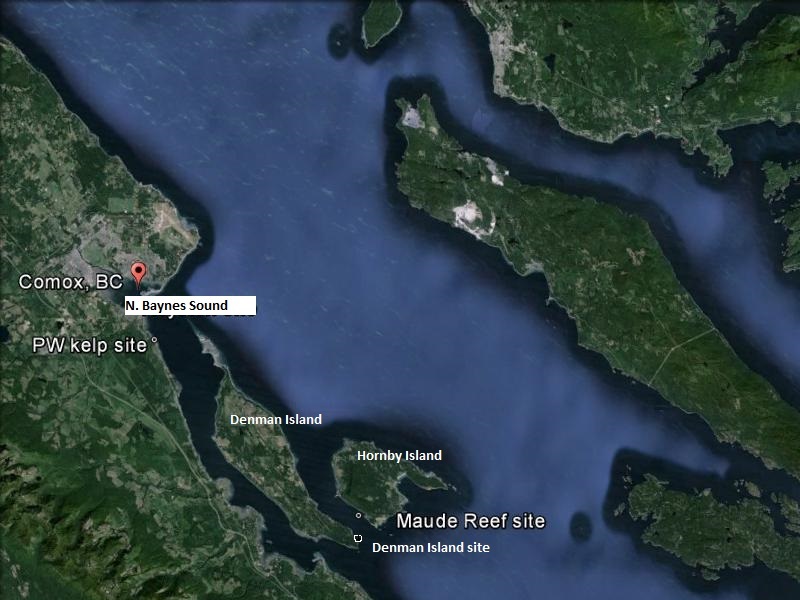 Our main research site, a culture grid at Maude Reef, Hornby Island, produced a large biomass (several thousand kilograms) of bull kelp that was studied by divers and extensively sampled for a wide range of environmental conditions.